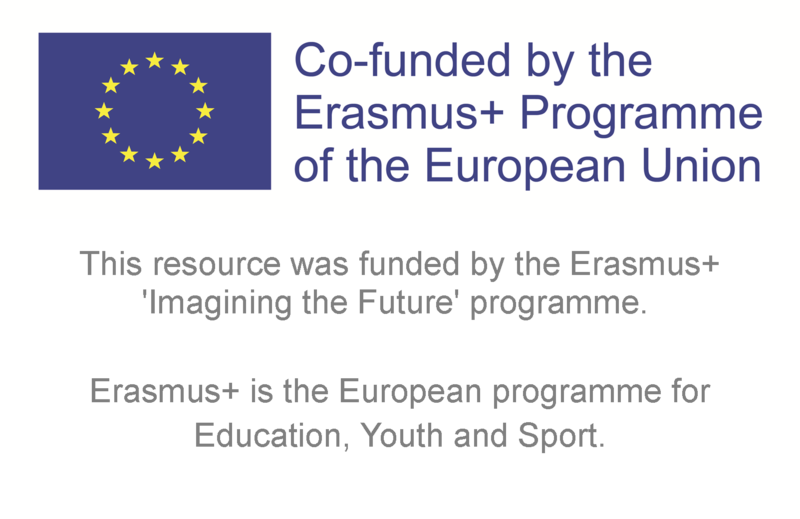 This resource was produced by the Erasmus+ ‘Imagining the Future’ Project Team. 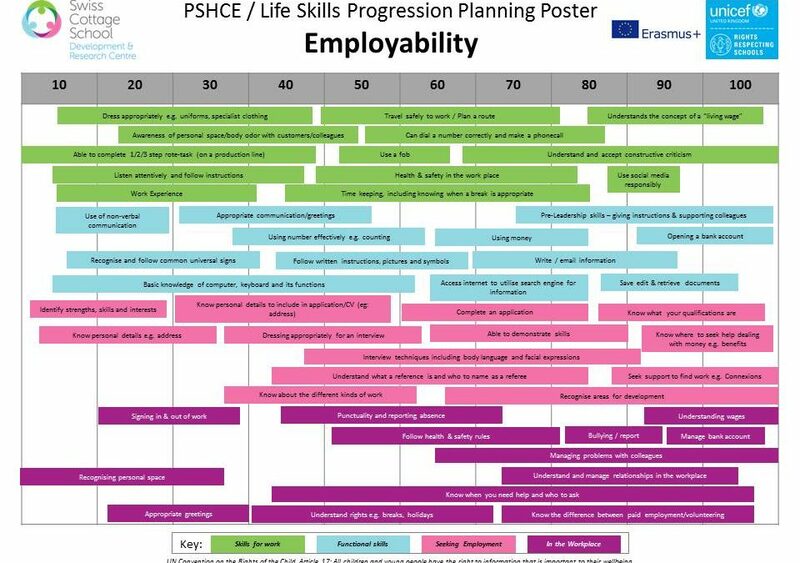 Using this planner as a guide, broad and ambitious ‘Umbrella Learning Intentions’ can be set and then tracked over a period of several months to a year. Progress against these is also captured through “Learning Journals”; personal portfolios for each learner containing annotated evidence such as photographs, video footage, or observation statements. In addition, shorter half termly learning intentions can be identified. Quite often these half-termly learning intentions “break down” the umbrella learning intention into “smaller Steps”. Teaching and learning then focuses on establishing the conditions through which development can happen within these learning intentions.